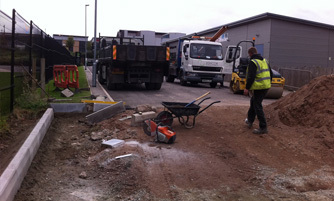 Working in any environment demands high attention to be paid to health and safety considerations. 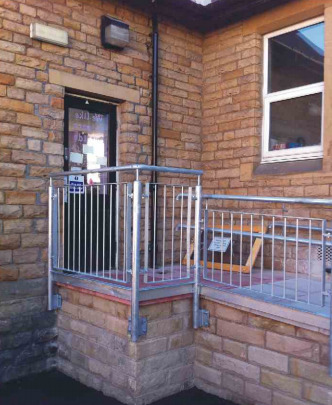 However, working in public areas such as schools require an even higher degree of care and attention. 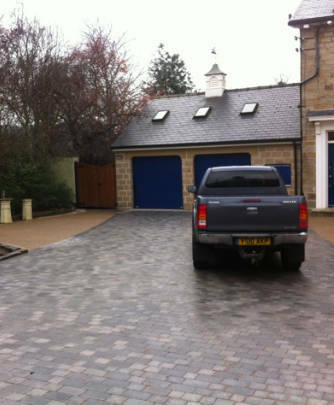 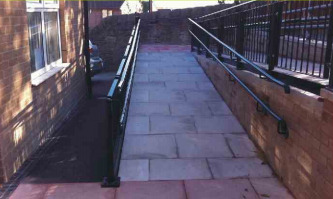 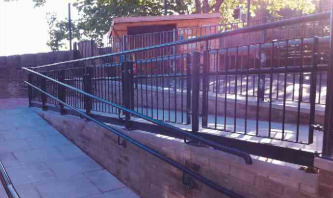 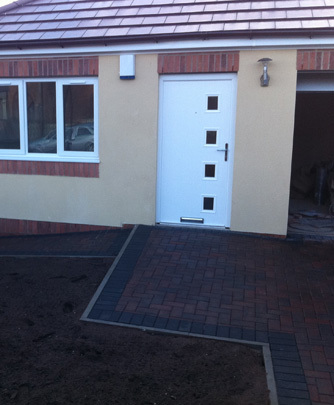 This is an excellent example of very high quality work being produced with lots of different elements including paving, asphalt, tarmac, tight corners, handrails and directional pathways. 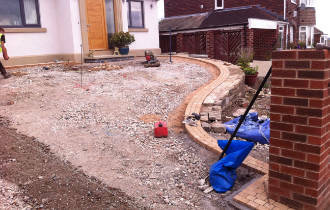 This is a fine example of immaculate edging, sub base and kerbs. 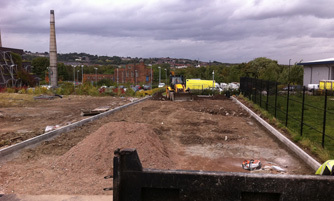 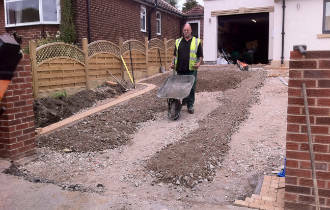 We have to clear the whole site before started working on this project. 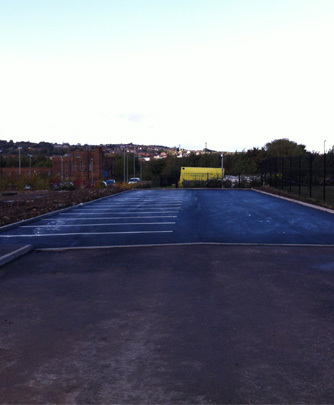 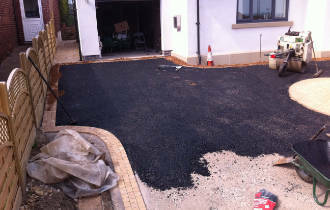 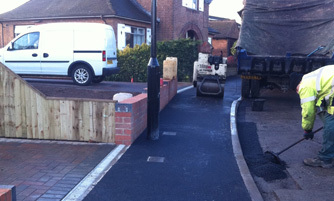 A long-lasting black tarmac was chosen and precise line marking was used to mark out each car parking space. 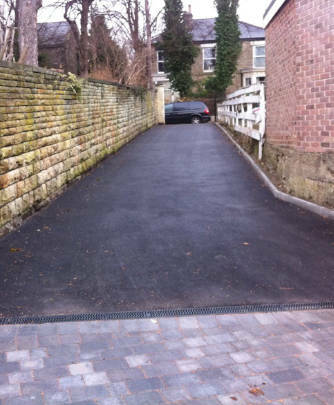 A long-lasting black tarmac was used here as well as a drainage system.